To make any relationship healthy, it is essential to make your closed ones happy and make them feel special. And in this case, Winni’s Special Choco Delight play a vital role. 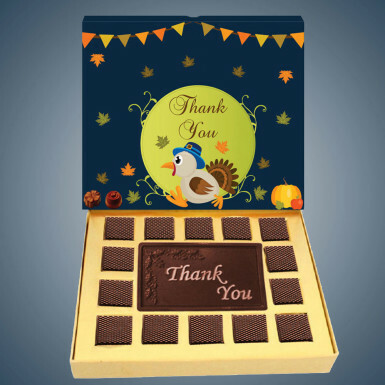 Fourteen chocolate cubes with a chocolate note “Thank you” are present in the beautiful box. By a simple look at the box, your loved ones can't control themselves from having a bite of it. You can give this Thank You chocolate to your parents, friends, siblings and your partner to say thank you for brightening your life with their love. Place your order at Winni and gift it to your lifelines.